What better way to improve your game than a holiday in the sun with your own coach? Choose either an exclusive private tuition trip designed for up to 3 people for intensive coaching by Mark for 2 or 5 days at a venue of your choice. 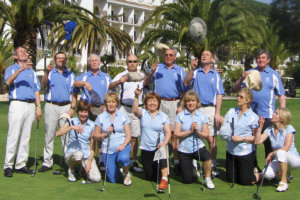 Or a more relaxed 7 day escorted golf tuition holiday for up to 14 people.